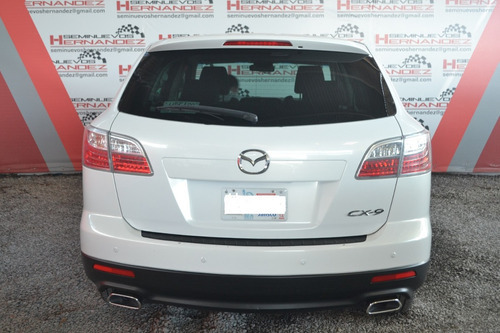 CX-9 MODELO 2011 TODO AL CORRIENTE, POSIBLE CAMBIO, 6 CILINDROS, 7 PASAJEROS. 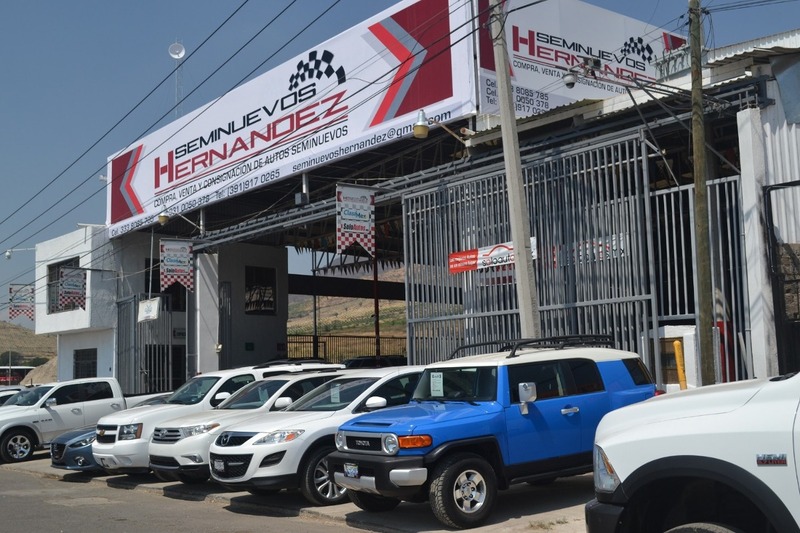 POSIBLE CREDITO CON CREDIMOVIL. 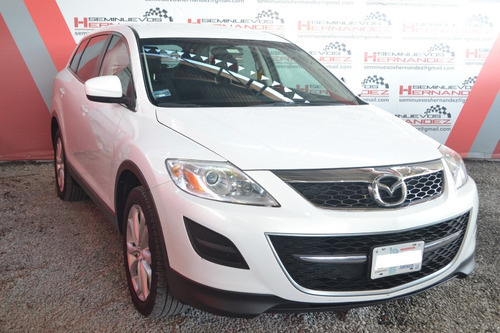 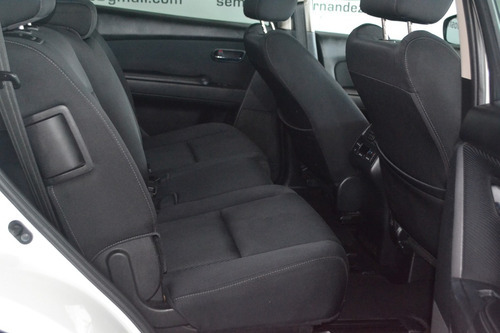 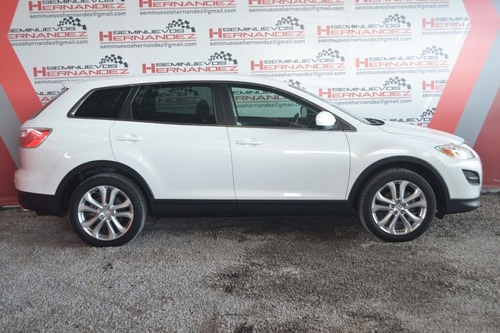 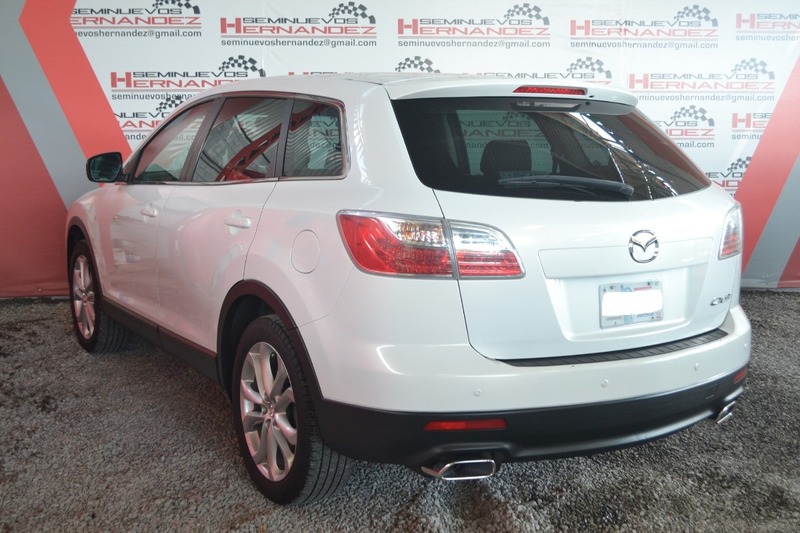 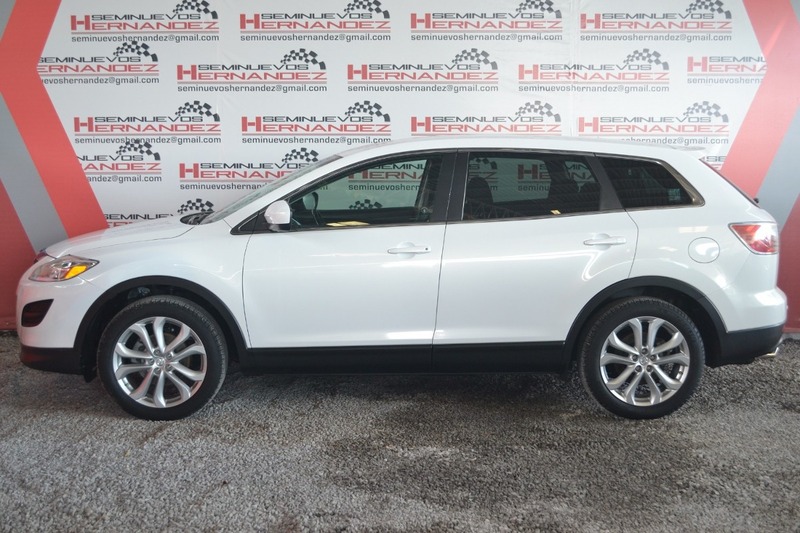 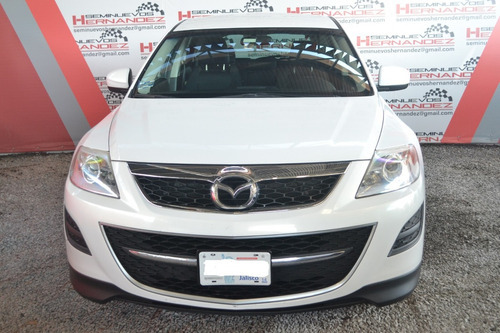 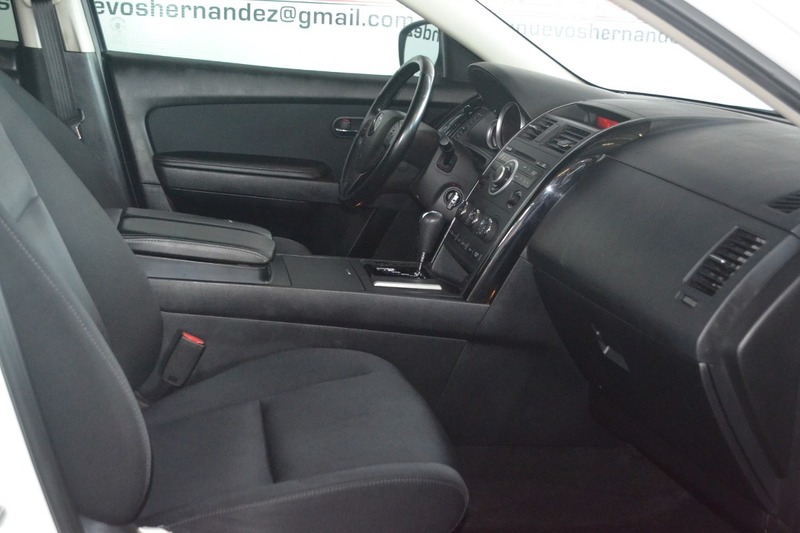 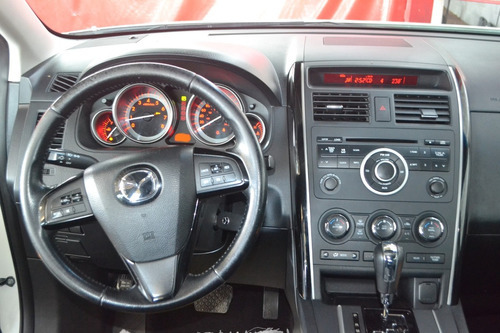 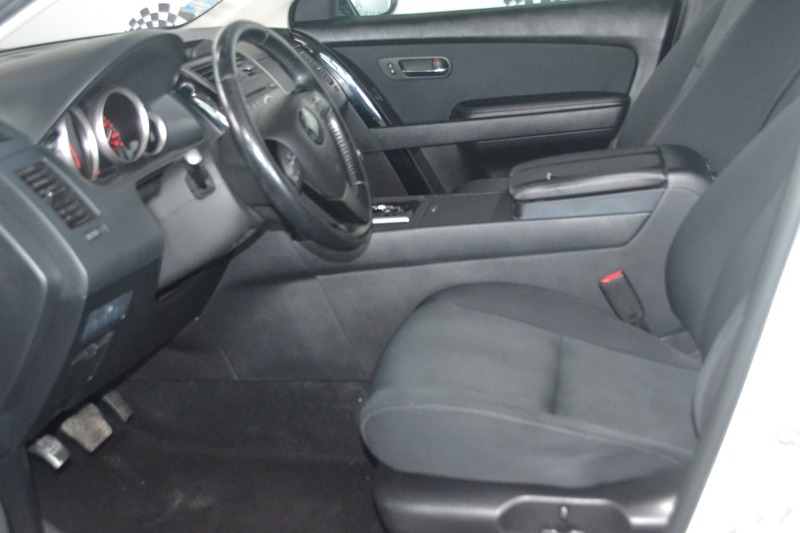 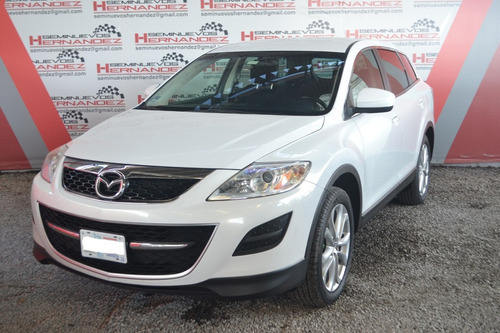 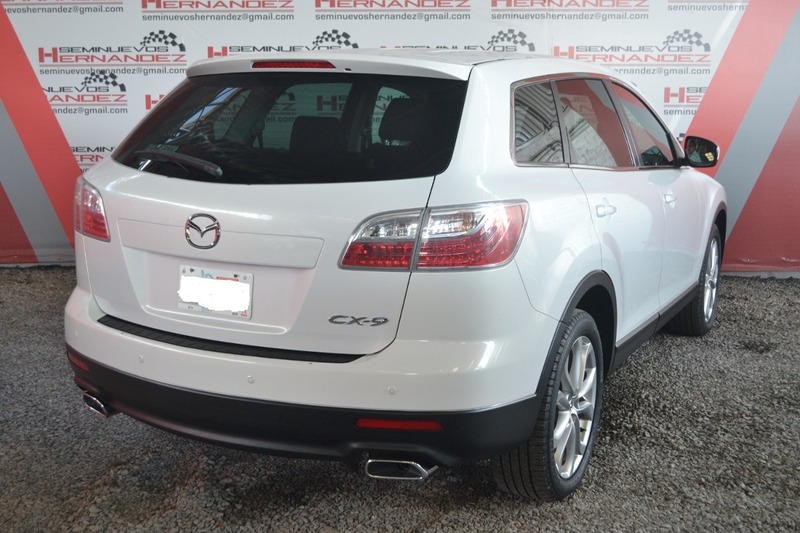 Mazda Cx-9 2011 3.7 Sport 2wd At Blanca.